Cannonbolt. . Wallpaper and background images in the Ben 10: Ultimate Alien club tagged: cannonbolt. 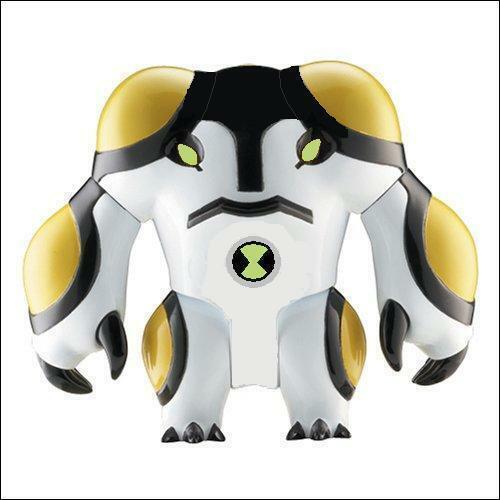 This Ben 10: Ultimate Alien photo might contain pedi bega and kibao cha bega.